Terminal Bas Ekspres Batu Pahat is situated in an old town within Batu Pahat. This bus terminal is relatively small compared to many other bus terminals and is the departure point of limited bus routes. Despite the limited range of routes available, big guns like S&S International, Orkid Malaysia and Transnasional operate here. Routes provided include popular destinations such as Malacca, Kuala Lumpur, Seremban and more. Travellers are able to access this terminal by bus or taxi. As an alternative, GrabCar will make a suitable mode of transportation. Those staying at Garden Hotel and Batu Pahat Hotel have it easy as the terminal is located close by. CatchThatBus provide users with the convenience of booking online bus tickets from buses operating at Terminal Bas Ekspres Batu Pahat. 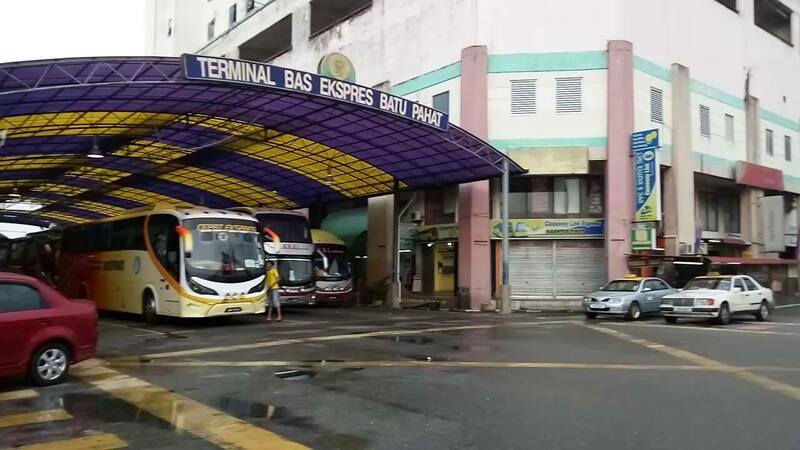 These buses provide daily trips to and from Terminal Bas Ekspres Batu Pahat to numerous destinations. You can book your bus ticket online from our website or via mobile app which can be downloaded for free on Google Play or App Store.